Last year I watched De Sica’s The Bicycle Thief in my European Cinema class at college, and was fascinated by Italian Neo-Realism. It seemed so fresh and real to me; something that I could think about weeks after watching the film. 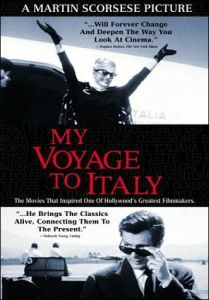 Over the Summer I read about Martin Scorsese’s documentary My Voyage to Italy, in which he talks about and shows clips from Italians films that he grew up with and loves. His passion for the films, coupled with some amazing scenes that were shown, prompted me to go on a crash-course in classic Italian film. 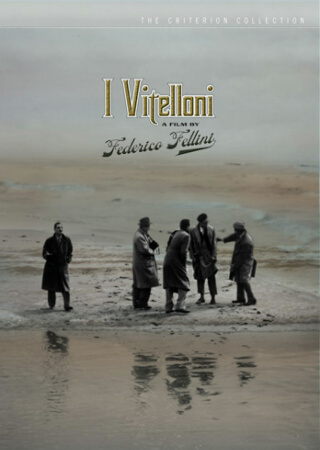 I started it off with Fellini’s I Vitelloni, which was a fantastic film, and a definite inspiration for George Lucas’ American Graffiti. I then watched Rossellini’s The Flowers of St. Francis, which had some powerful moments. After that I returned to the director who started it all for me, with Vittorio De Sica’s Umberto D. I’d always seen it near the top of different lists of great films, so I was quite psyched about seeing it. The film follows Umberto Ferrari, an older man, as he navigates through the latter part of his life. His best friends are his dog and the young maid where he lives. These two characters have a fascinating albeit friendship, albeit strained at times. The comparisons between her flamboyant youth and his reclusive old age cannot be avoided. Similar in style to The Bicycle Thief, De Sica again takes his story to the street, and casts a no-name actor in the lead role. We’re only shown one portion of Umberto’s life, and while he is a difficult character to like, you still feel certain empathy for him. Carlo Battisti plays the role famously. He tells us everything we need to know through sheer physicality. 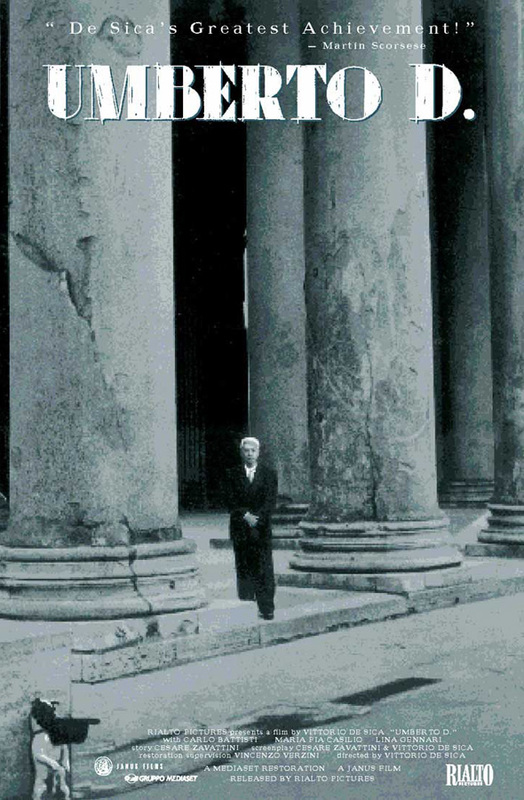 In Umberto D., De Sica deals with many social and ethical themes. These range from the way the younger generations deal with the elders in their community, to begging on the streets, and the pride that comes with that. One scene near the end of the film is especially poignant in that area and is masterfully shot. If you have an interest in Italian Neo-Realism, this is a definite must-see in this viewer’s eyes. 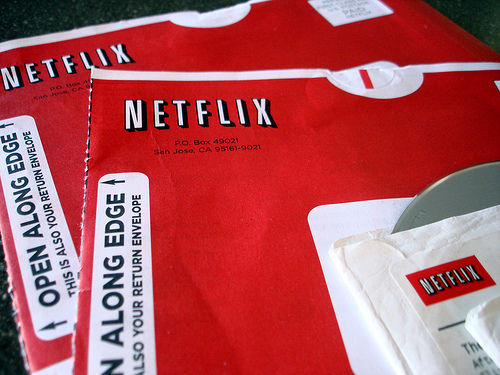 Add it to your NetFlix queue and enjoy! Why Did You Pick That? 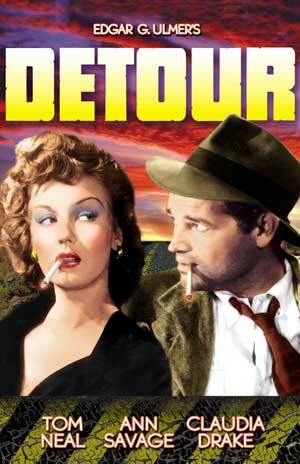 It’s on the Movie Noir Month list at Movie Zeal. ‘Cause it’s just so much faster. Monster’s Ball: Great performances, moving story. The Breakfast Club: Not what I expected at all. Realy good. 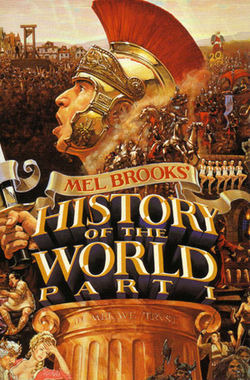 History of the World: Part I: Quite disappointing, though there were a few moments of hilarity. My Voyage to Italy: If you’re interested in Italian film, watch this documentary. 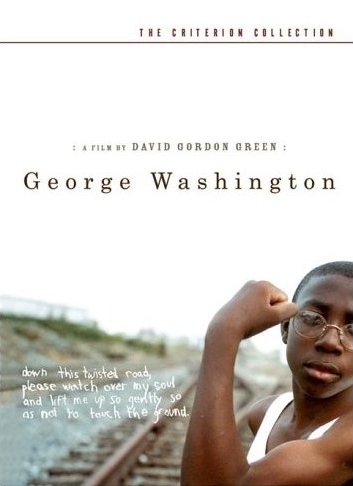 George Washington: Peculiar, down-to-earth, and intriguing. Lost me in places. ‘Cause it’s Mel Brooks AND Madeline Kahn; an excellent combination of awesome. After watching All the Real Girls, I’ve been wanting to watch more of Green’s films. Martin Scorsese talking about films that have impacted him? Count me in!